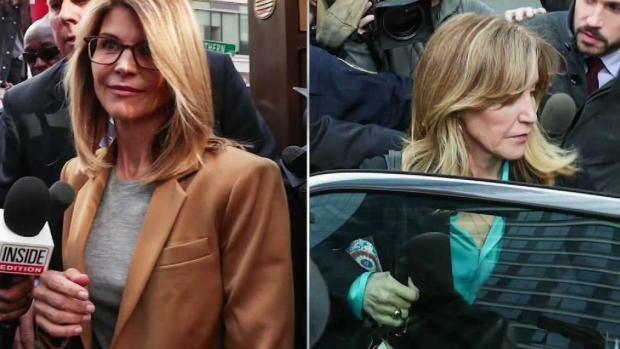 Actress Felicity Huffman and 12 other wealthy parents charged in a college admissions scandal have agreed to plead guilty. Michael Center, the former head coach of men's tennis at the University of Texas at Austin, has also agreed to plead guilty. Huffman issued an apology Monday, saying her daughter knew "absolutely nothing" about her actions.